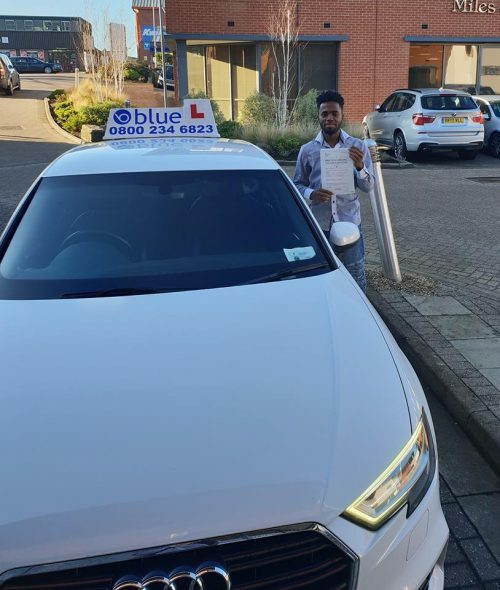 Learn to Drive in Maidenhead Get your driving lessons in Maidenhead discounted if you book 10 hours, click the request a call back button and one of our local instructors will call you back and answer any questions you may have. 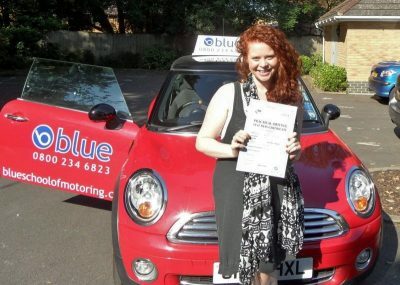 Learning to drive in Maidenhead with one of our local Maidenhead driving instructors, who will design a driving course especially for you. 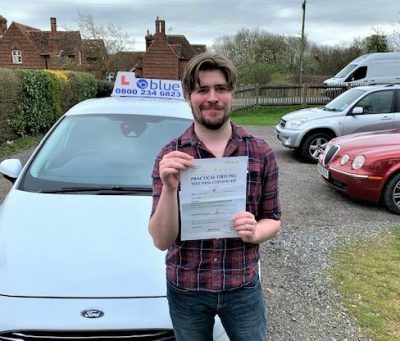 All of our Maidenhead driving instructors are full qualified to provide the best results for you. Our driving school instructors can serve learners as per their work schedule and timing needs. 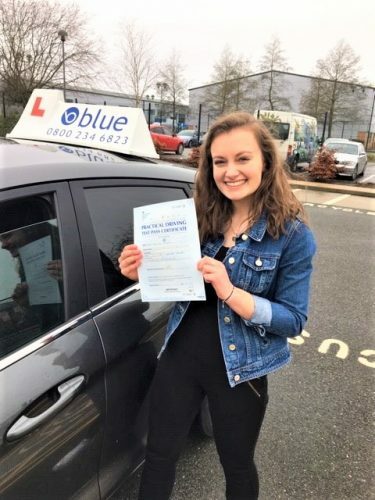 If you are a part time learner then they can manage your learning duration between your daily routine or while travelling from home to work and vice versa; it will be the most suitable option for you as you need not to disturb your daily schedule to learn driving. 2. Do not try to look at the gear when you change it; your eyes must be always on the road. 3. Maintain a definite distance between other vehicles and obstructions on the way. 4. Use indicators properly and at right time so that others can get a path by knowing your intentions. 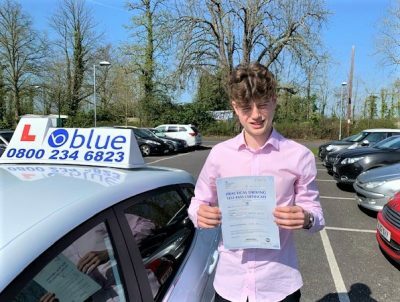 To book your driving lessons in Maidenhead simply call on 01276 453722.